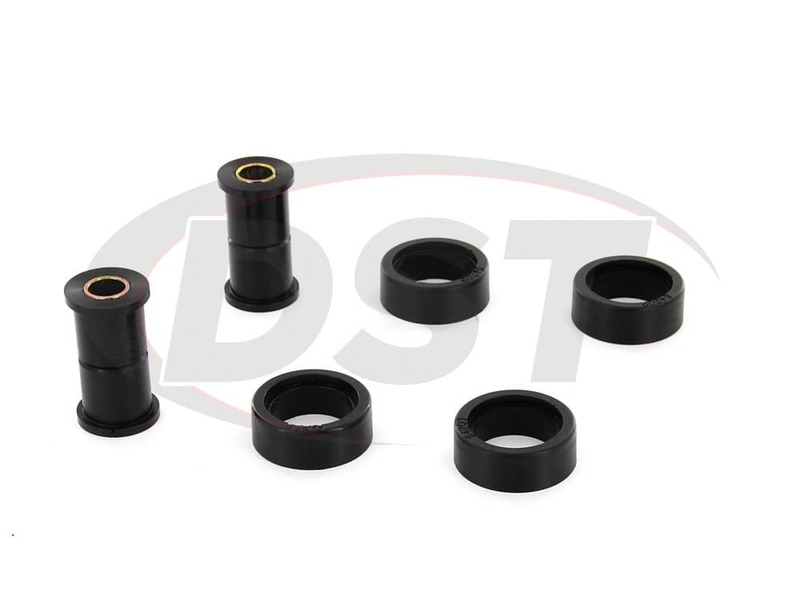 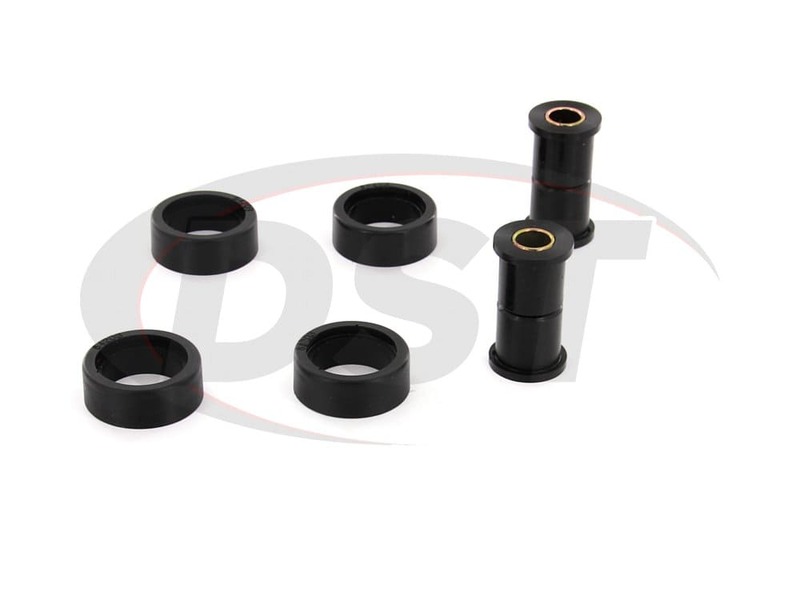 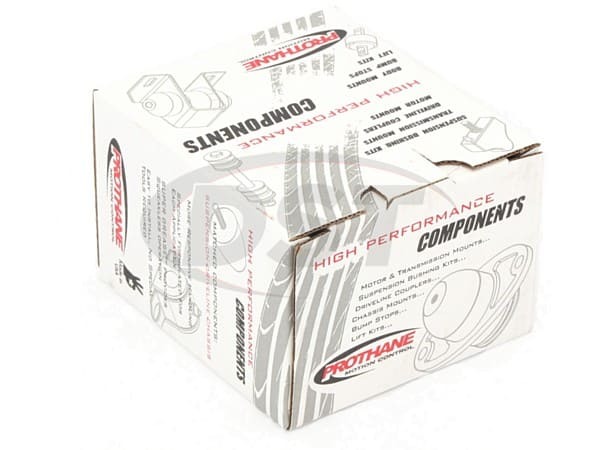 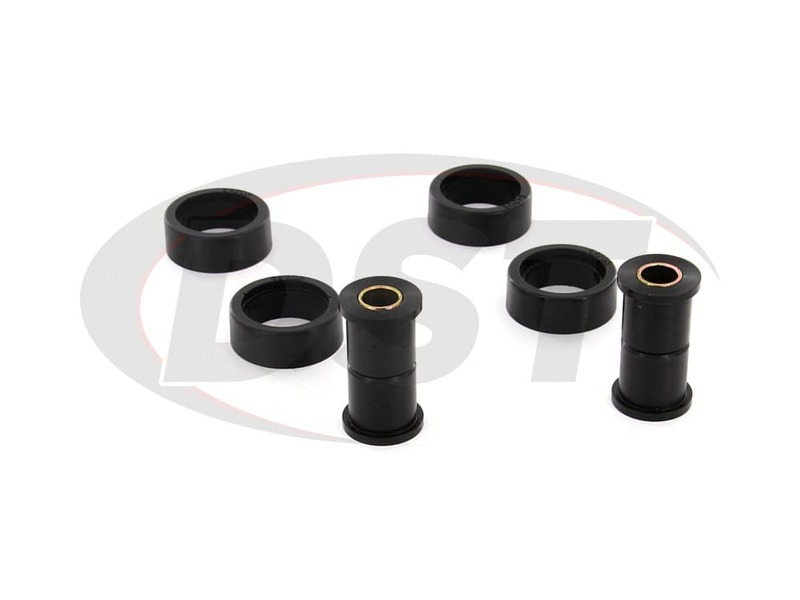 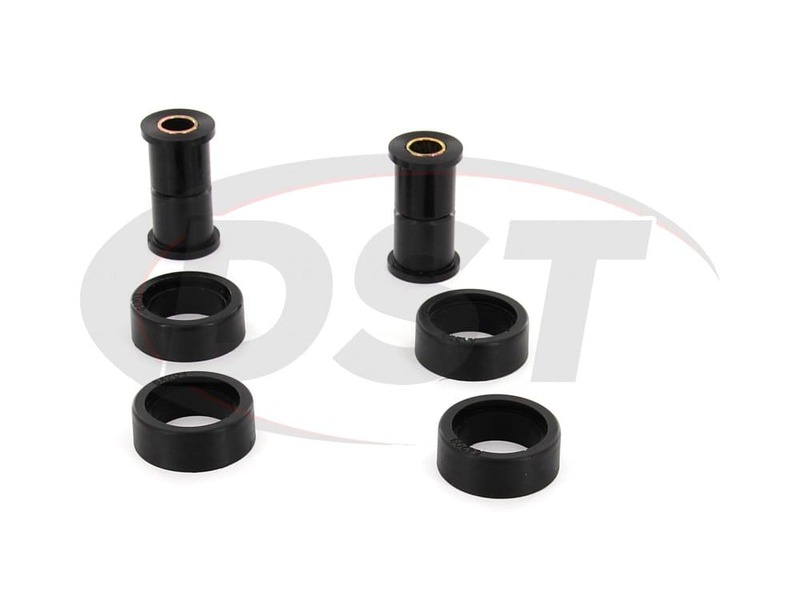 Excellent bushings everything up front much firmer and responsive since installation. 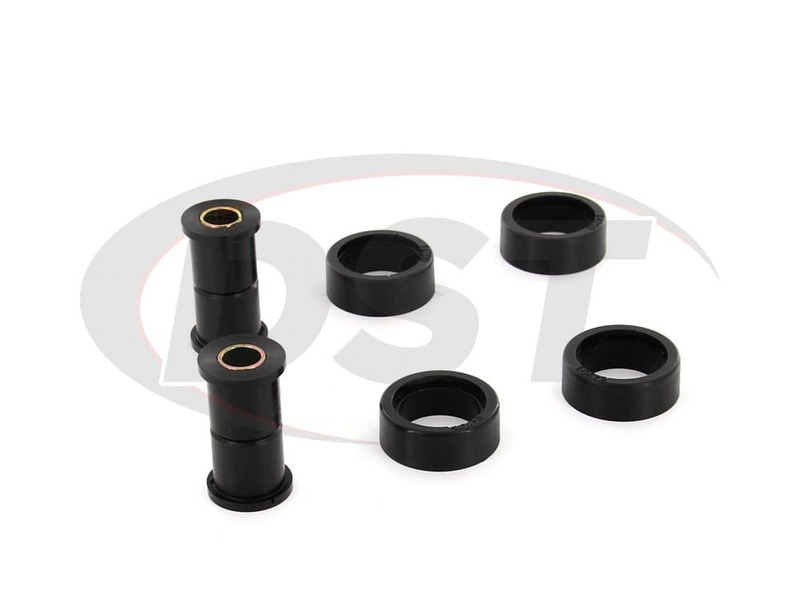 Will the part K6540 fit on a lift? 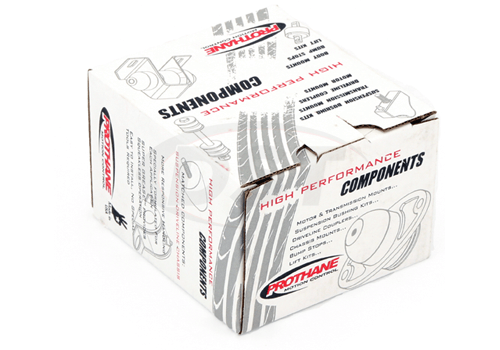 No, its only fit for the OEM stock replacement only. I do apologize for this inconvenience.